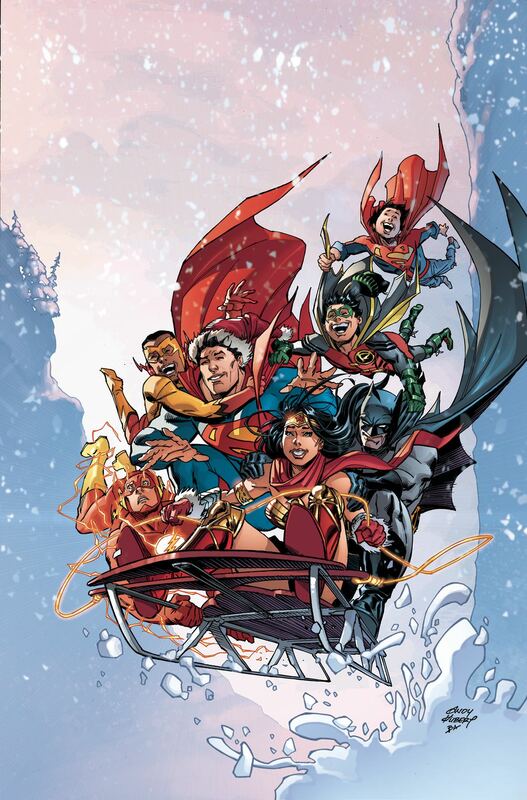 DC Comics' finest talents have assembled to bring you a holiday special like you've never seen before! Join Superman, Wonder Woman and the Flash as they deliver powerful messages of hope like only The Worlds Greatest Super-Heroes can! Plus: Sgt. Rock fights the Nazis on Hanukah, the Teen Titans take on the literal ghost of Christmas past, and Swamp Thing battles that creeping feeling of existential dread! And don't miss the legendary Denny O'Neil's return to comics with an all-new Batman story!